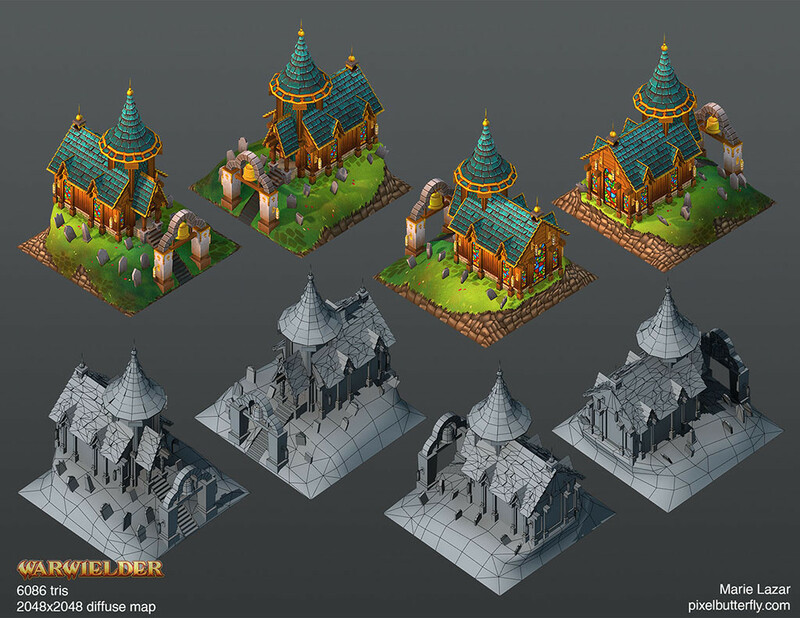 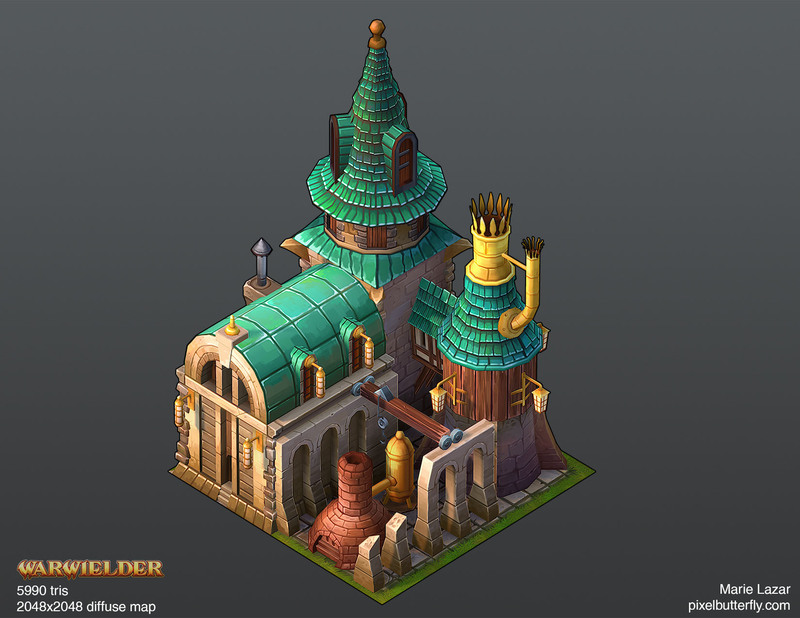 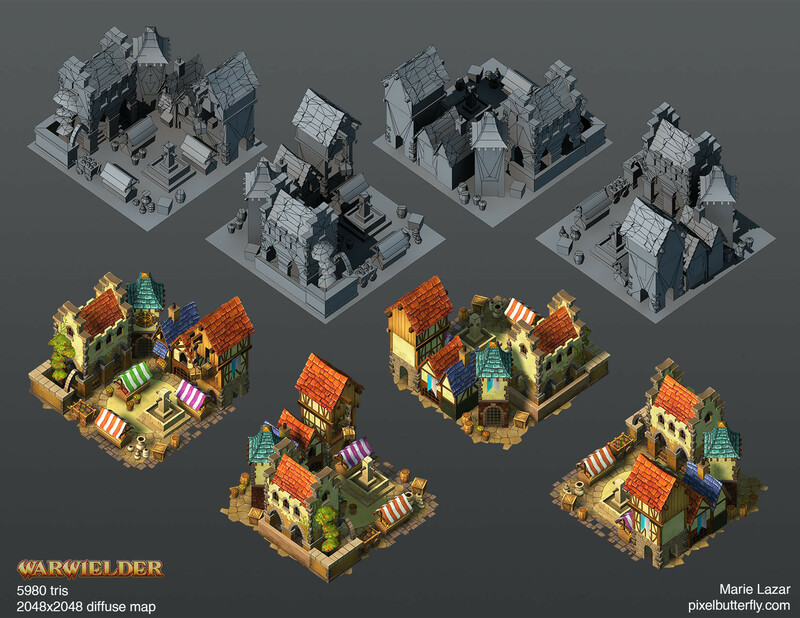 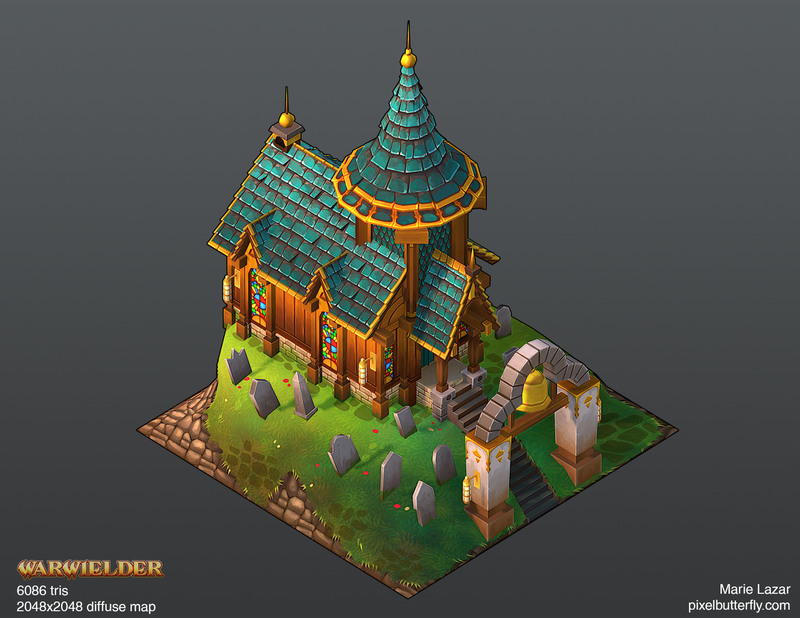 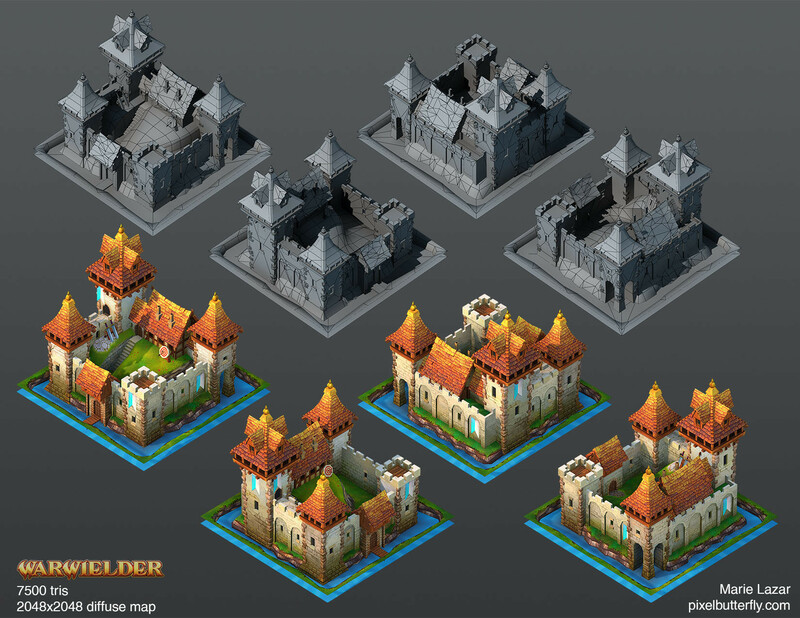 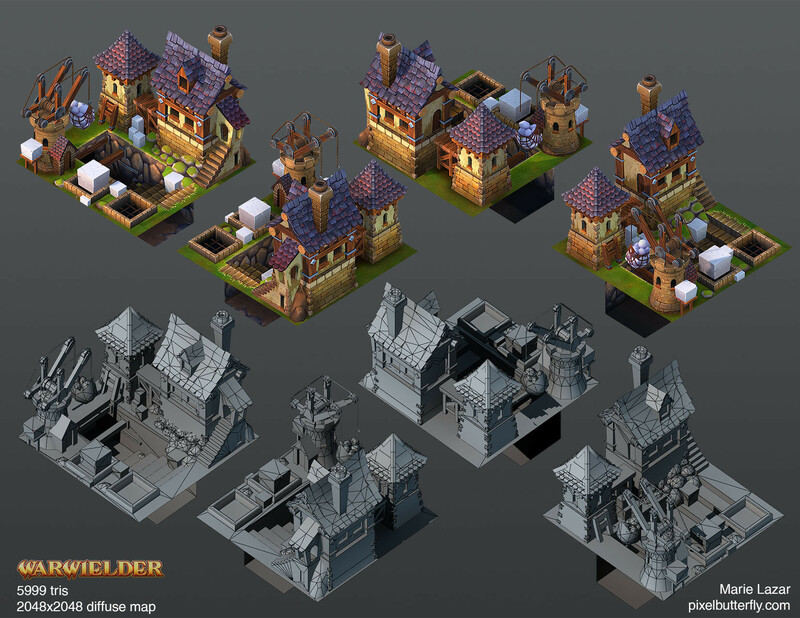 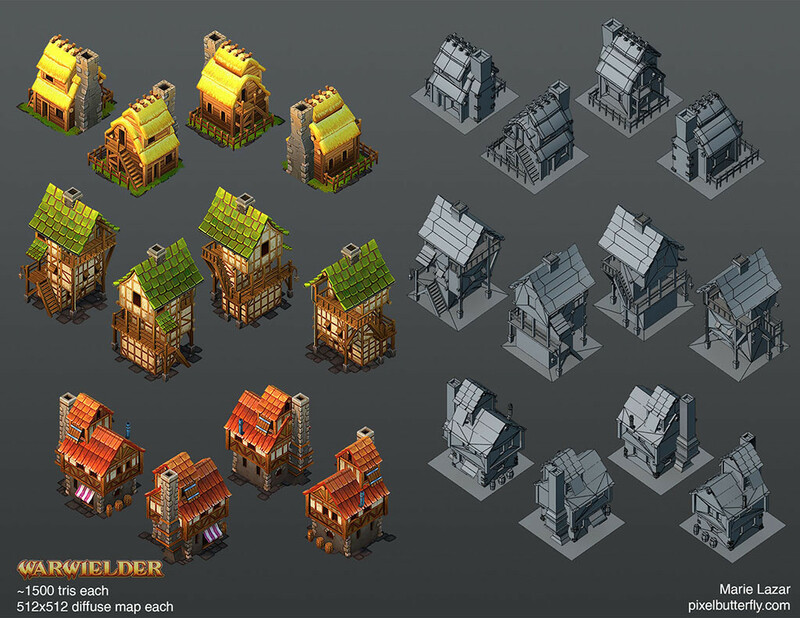 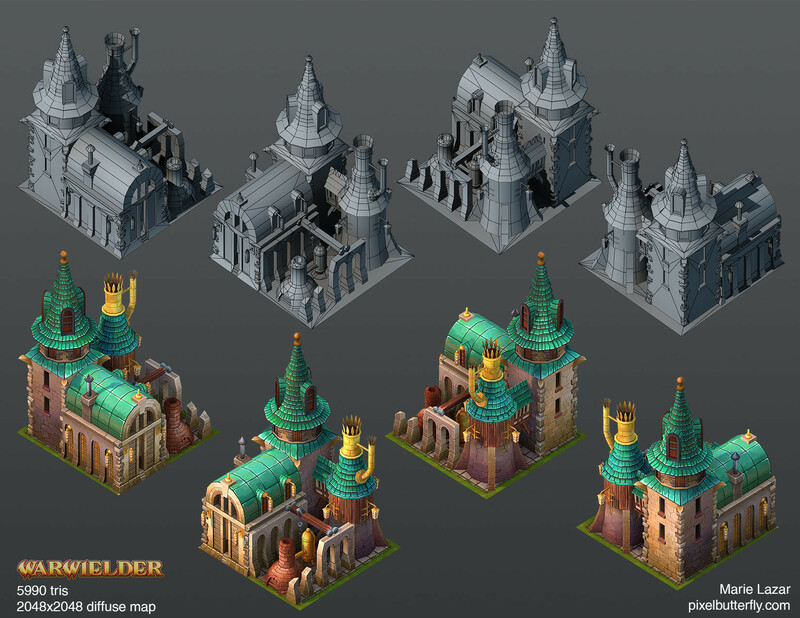 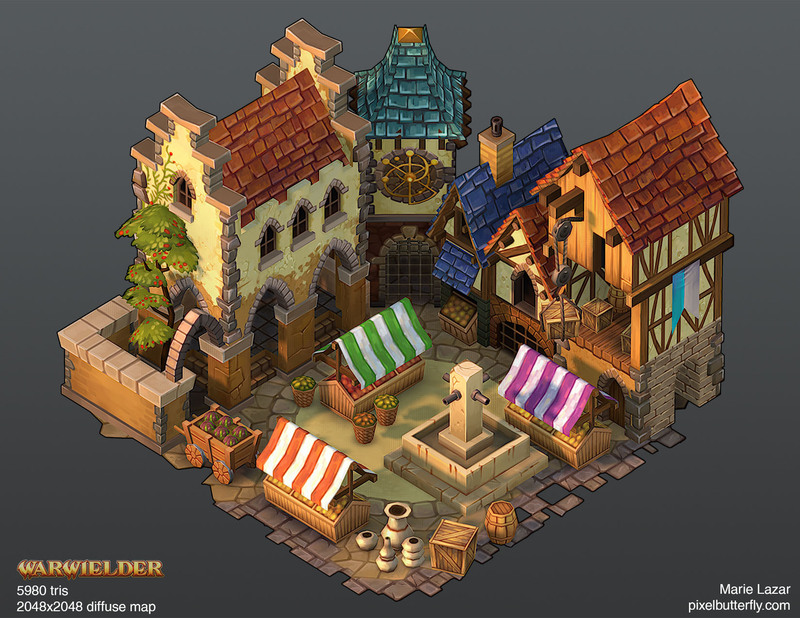 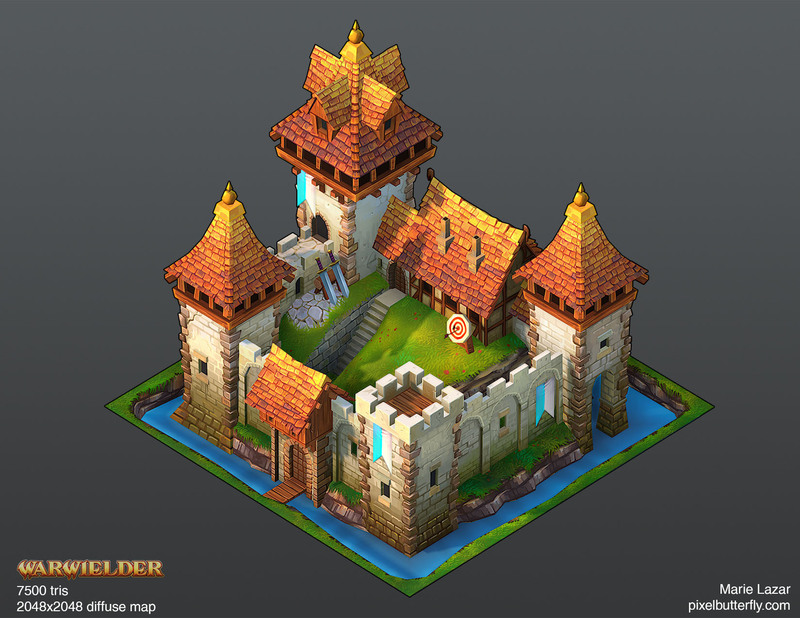 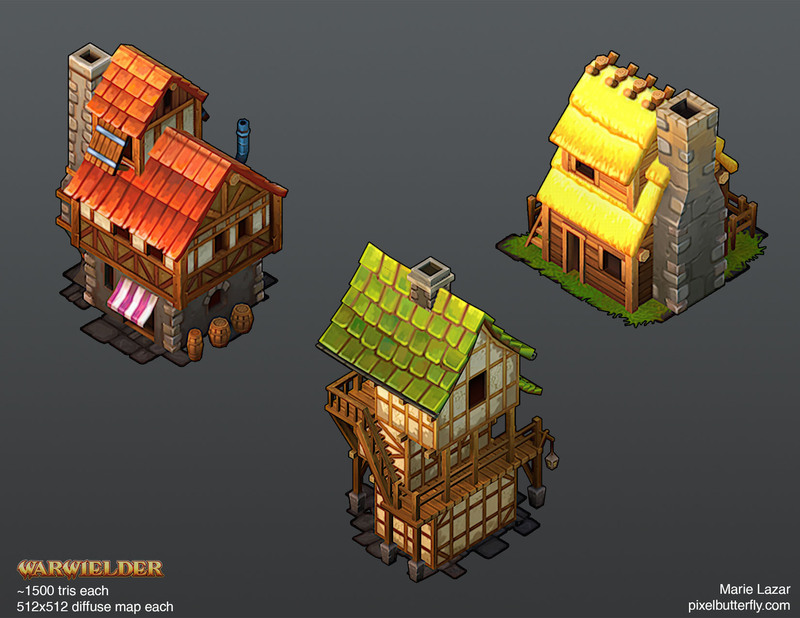 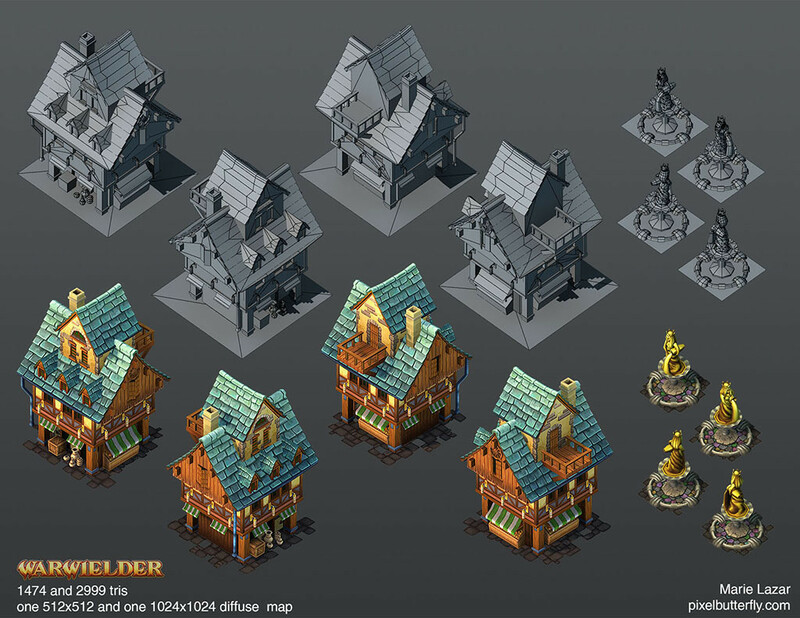 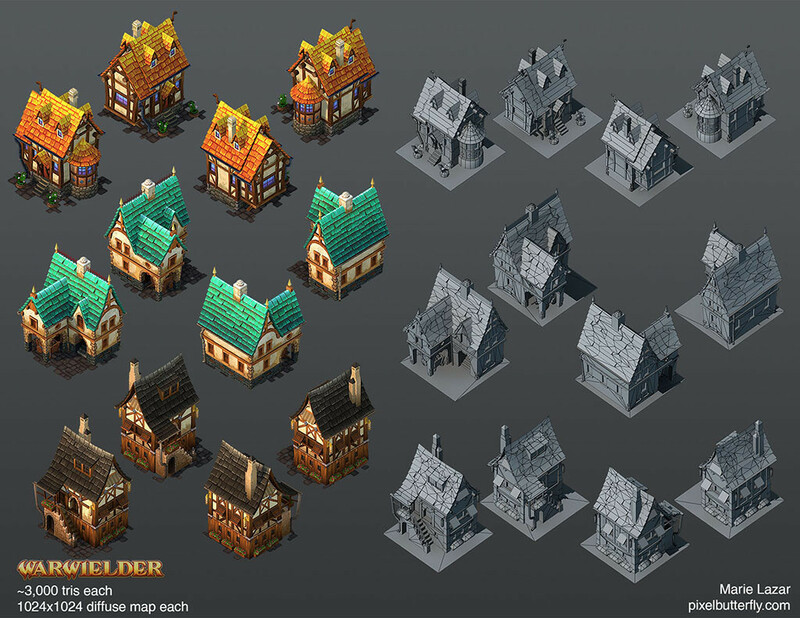 Buildings made for Mystic Box for their since-cancelled game, Warwielder. 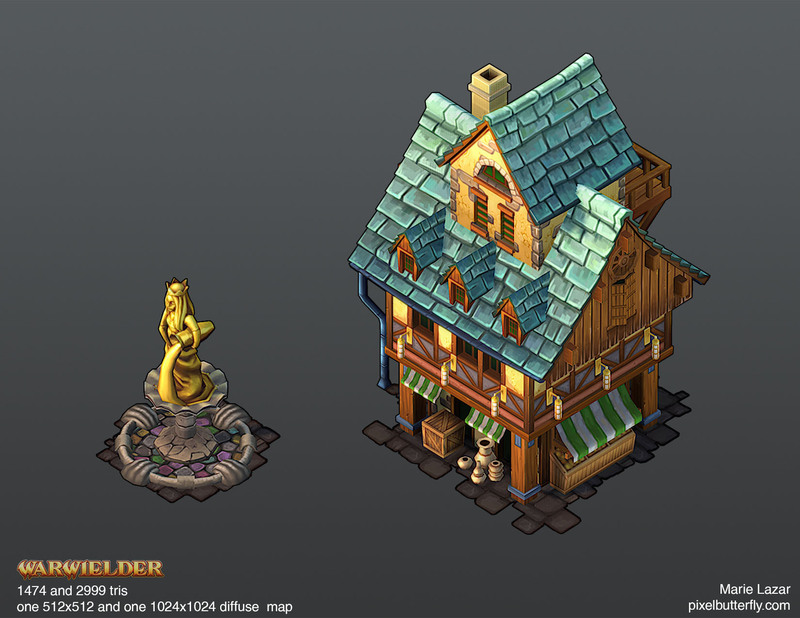 Based on concept art by Giacomo Tappainer. 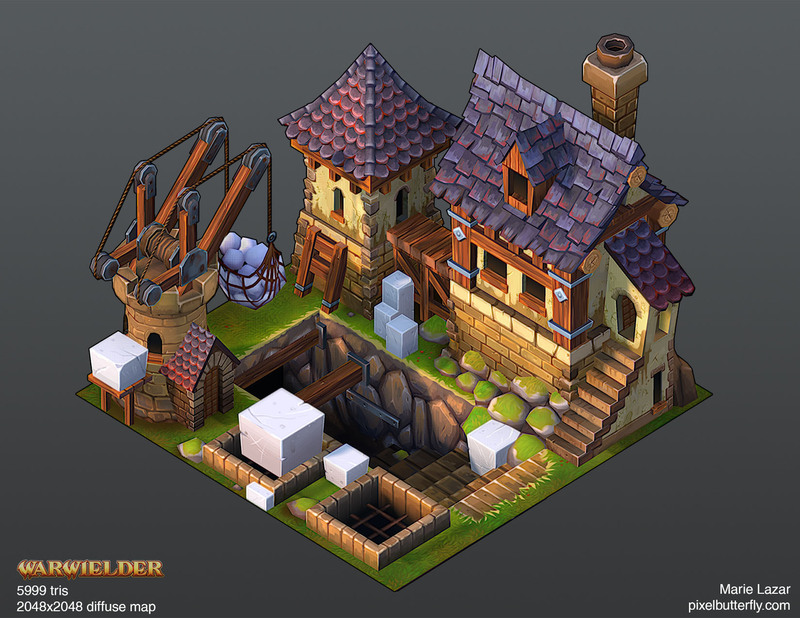 Tools used: Blender, Photoshop, 3DS Max. 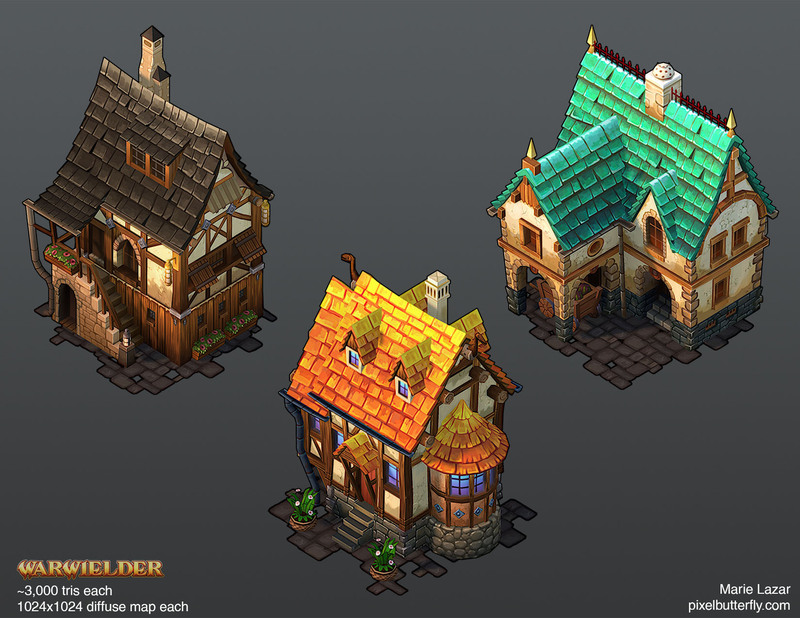 The final deliverable was a set of sprites pre-rendered in 3DS Max, but I used Marmoset Toolbag for these renders.